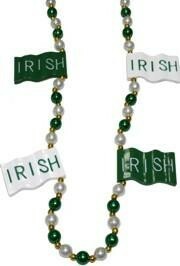 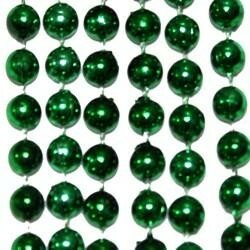 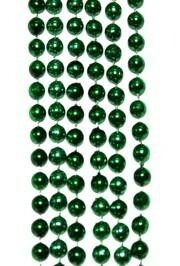 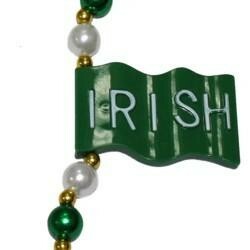 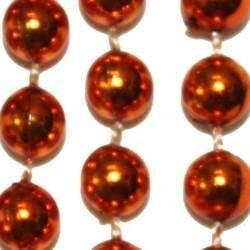 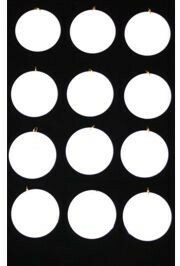 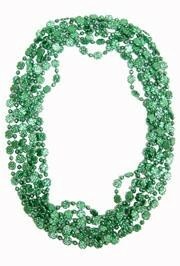 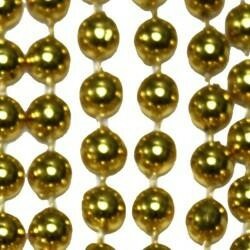 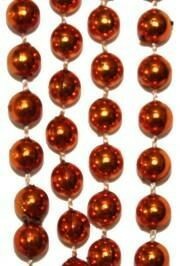 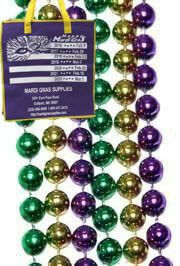 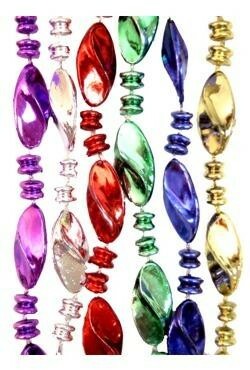 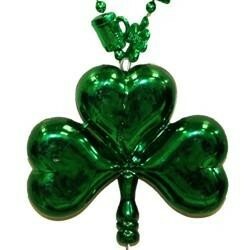 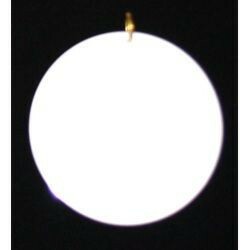 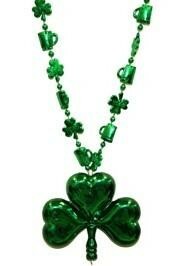 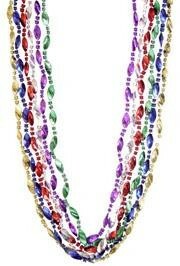 Only customers who&apos;ve bought 33in Metallic Green Shamrock/ Clover Beads are allowed to review this product. 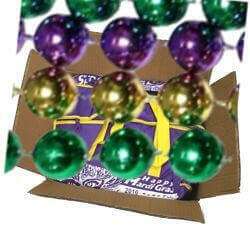 packaged nicely, order arrived in a very timely manner. 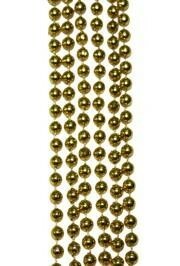 nice item for the price. 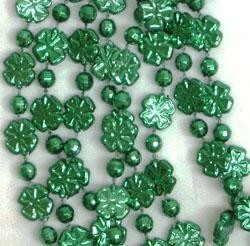 Irish green four-leaf clover / shamrock beads are great for any St. Patrick's Day event.